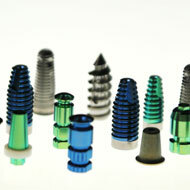 For over 25 years, Veridiam’s Oceanside, California location has been manufacturing titanium and other alloy dental implant posts and abutments on over 50 swiss screw machines. 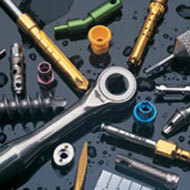 We partner with the worlds leading dental companies to manufacture custom components to their designs. 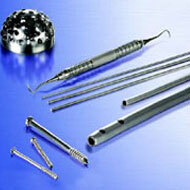 We manufacture everything from specific metal and plastic components to complete assemblies and dental instruments.